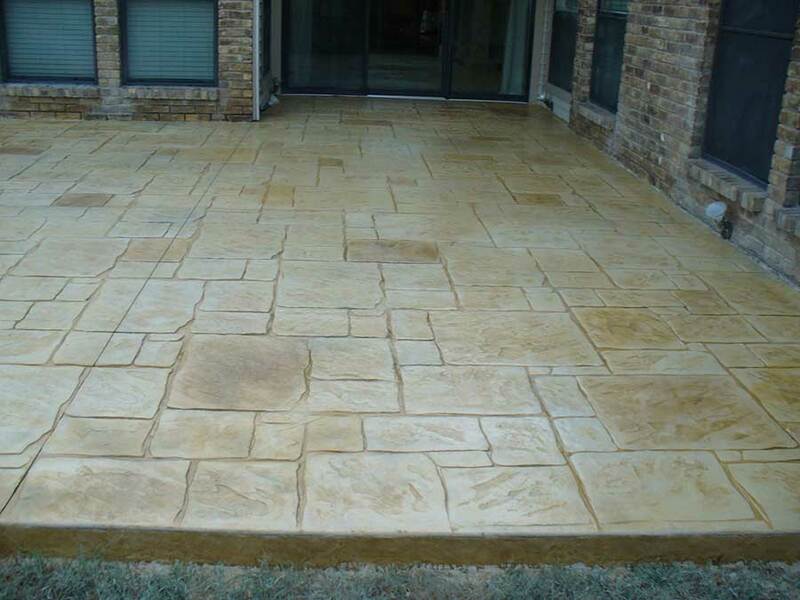 As a full service Landscape contractor serving Plano, North Dallas and beyond, Empire Landscaping can handle virtually any landscaping or outdoor project you can envision. 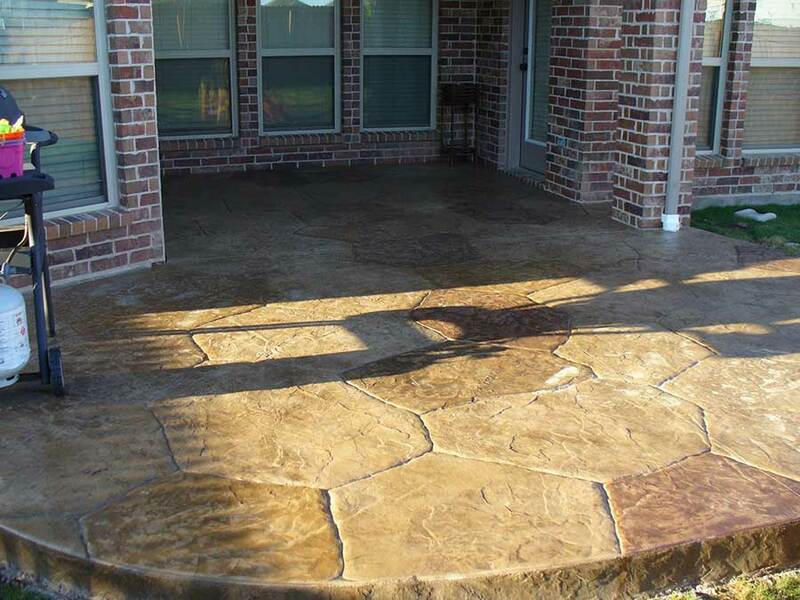 In addition to our core landscape services we have listed here, we regularly facilitate the completion of many other projects and services. 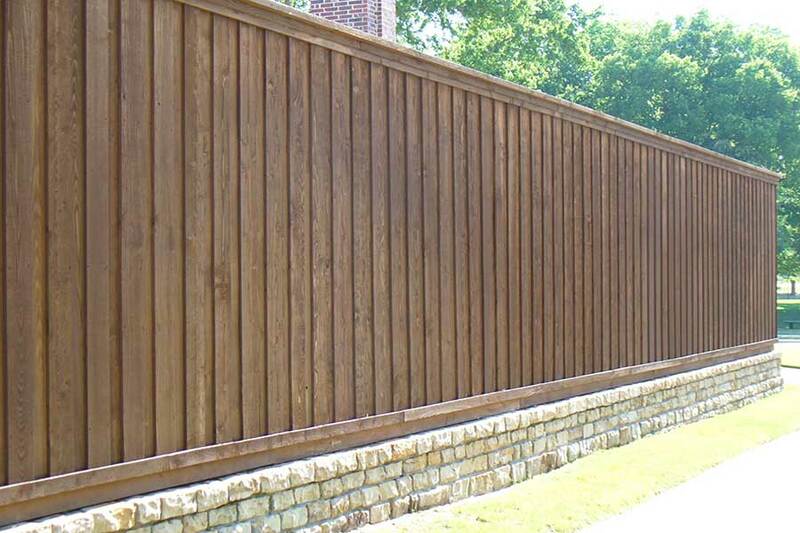 We rely on the trusted partnerships we have developed over many years to help you obtain the best results from the finest craftsmen around North Dallas. 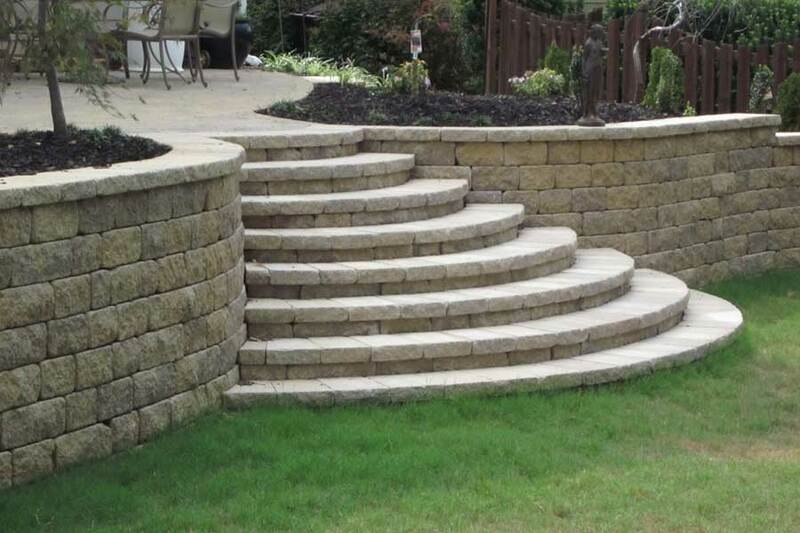 As with all projects from Empire Landscaping, we can handle all details to ensure your outdoor project exceeds your expectations. 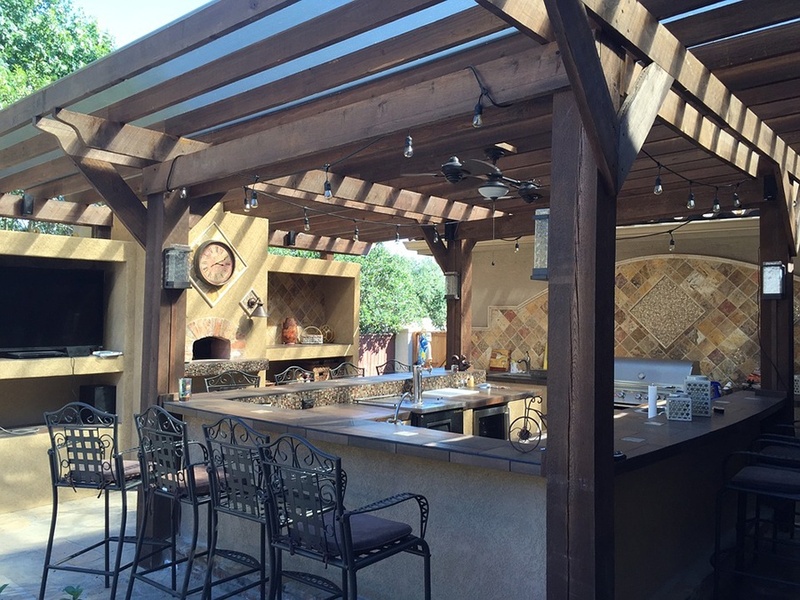 Empire Landscaping has solid relationships with a vast network of contractors. 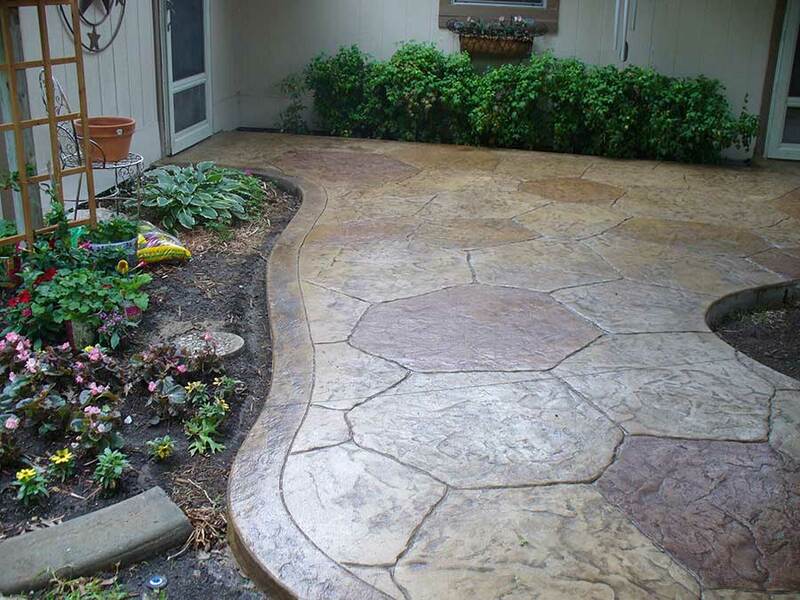 If we do not specialize in a particular landscape service you need, we certainly know a reputable company that does. 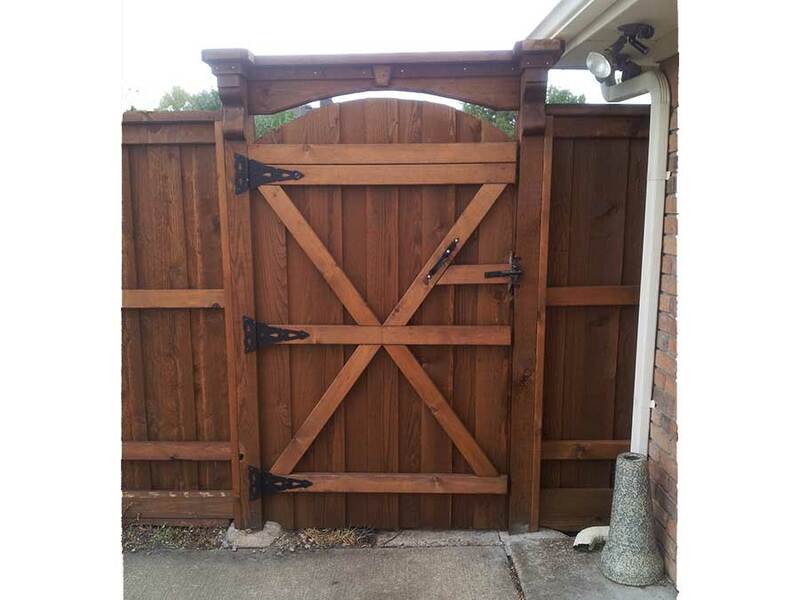 We know how important it is to use a one stop shop for all your landscape service needs and you can rely on Empire Landscaping to help you expedite these additional services for you. 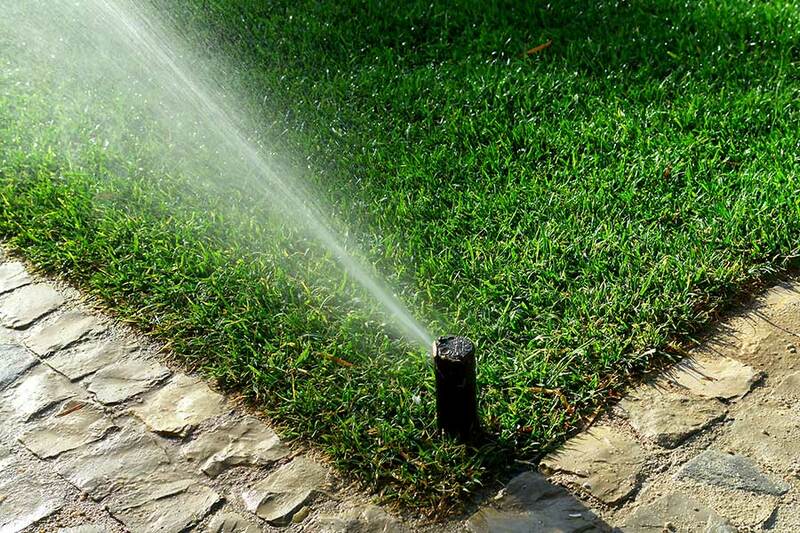 Please contact Empire Landscaping about new sprinkler systems, landscape irrigation or sprinkler repair and we will connect you with our chosen specialist. 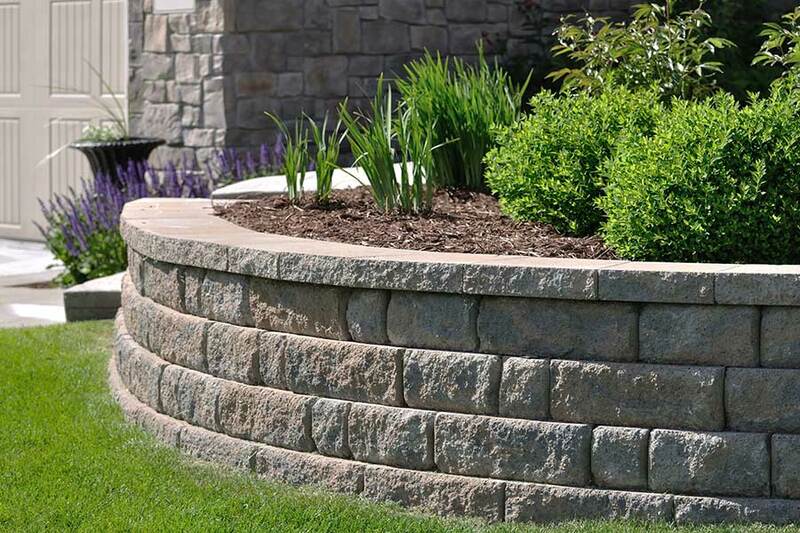 Please contact Empire Landscaping regarding residential retaining walls and we will connect you with a trusted specialist with extensive experience in retaining wall systems of all complexity. 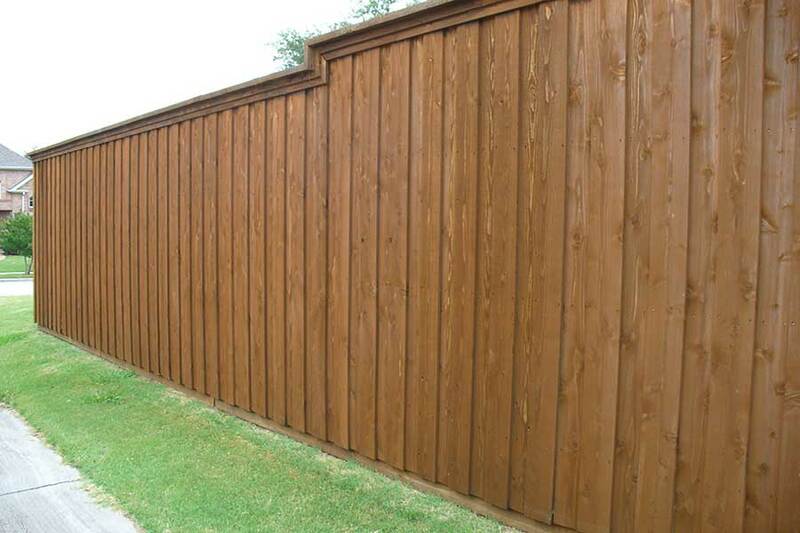 One call to Empire Landscaping and we will connect you with a top quality residential fencing expert that can expertly handle any fence style you desire for your home. 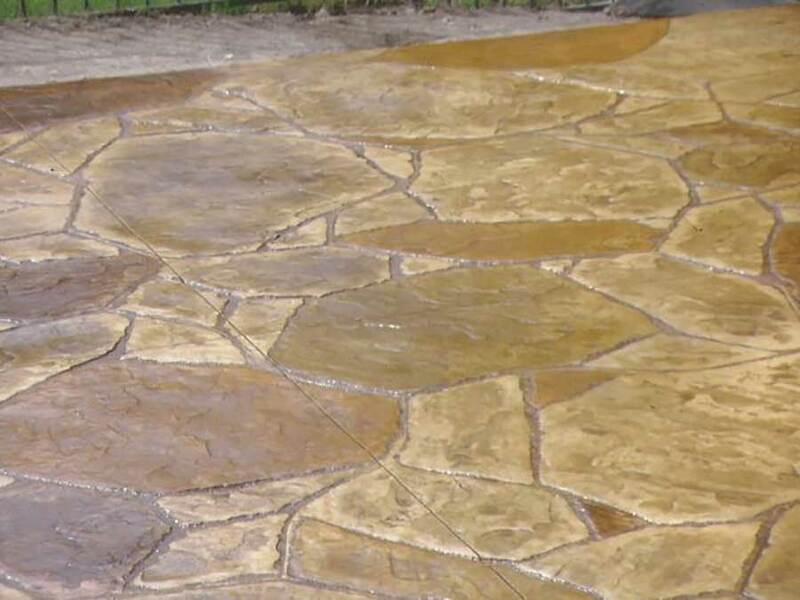 Please call or email Empire Landscaping for your patio design and installation ideas and we will connect you with a trusted partner that can show you many choices and answer your questions. 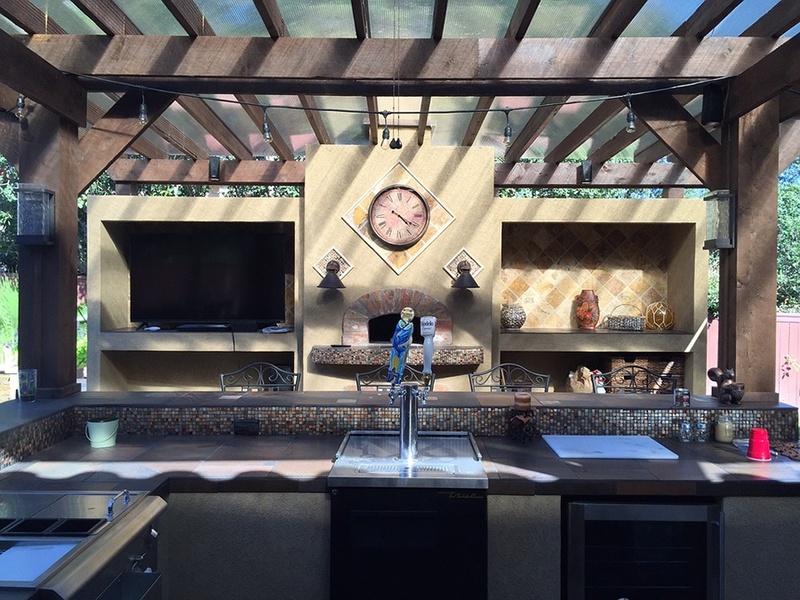 Outdoor living areas help bring your landscape to life. 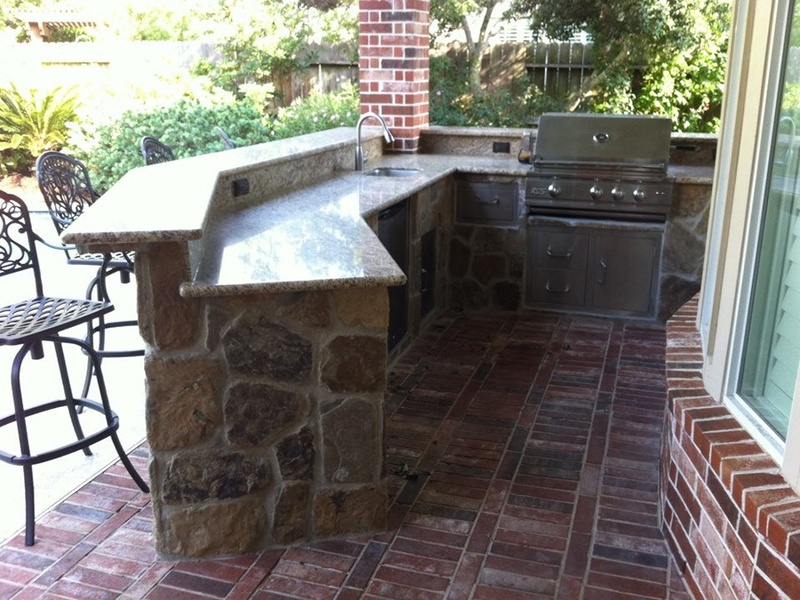 Please contact Empire Landscaping about your outdoor kitchen design and we ill connect you with a trusted professional. 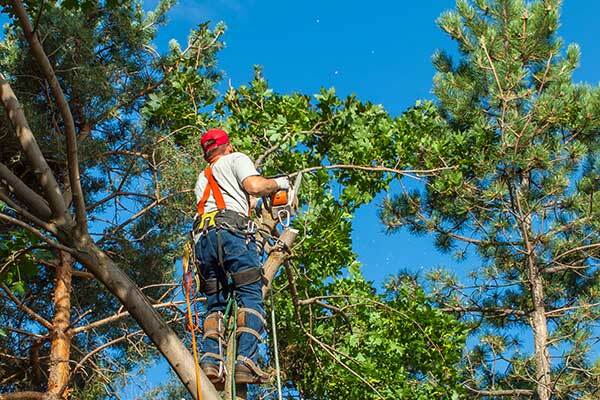 You need a professional for tree trimming and removal. 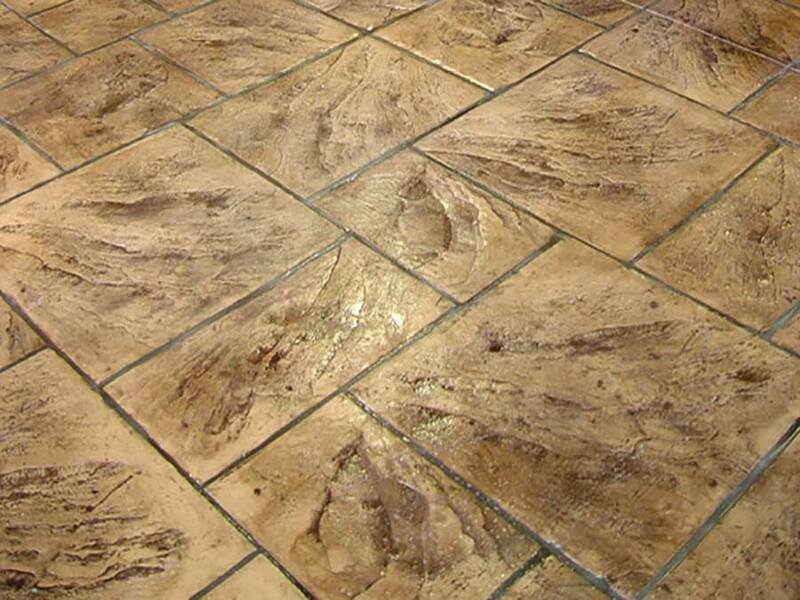 Contact Empire Landscaping and we will connect you with our chosen specialist.